Russia's finest delivers his first new music of 2017 with the Wolfpack EP. 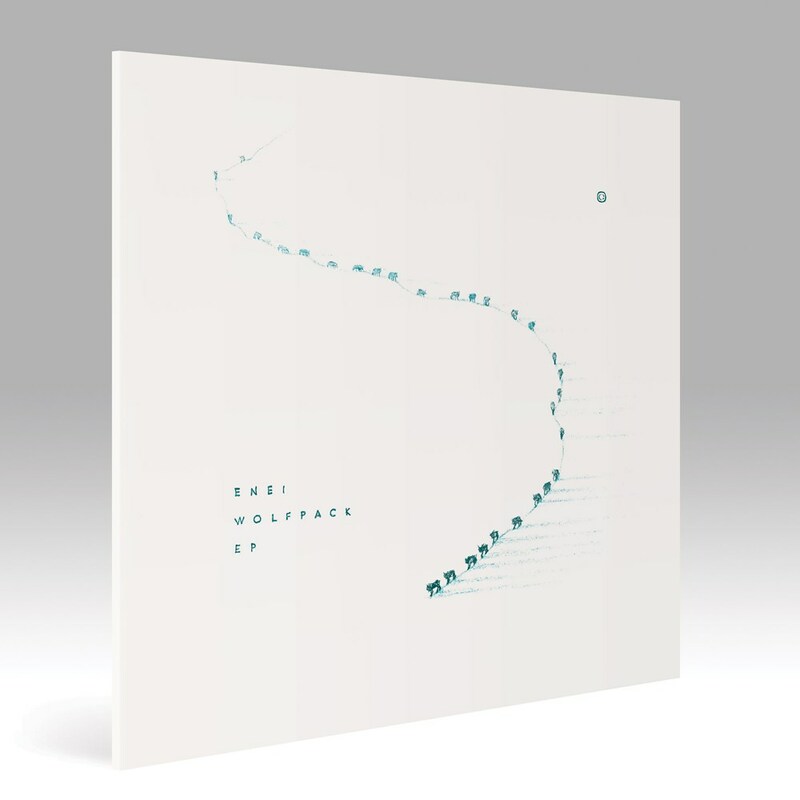 Back on Critical pushing his sound even further Enei gifts us an array of expertly executed drum & bass from the jump-up feels of lead track Wolfpack to the double-bass funk of Dark Water featuring long time collaborator Charli Brix. Black vinyl repress with plain white sleeve.